Summer season 2018 is over. 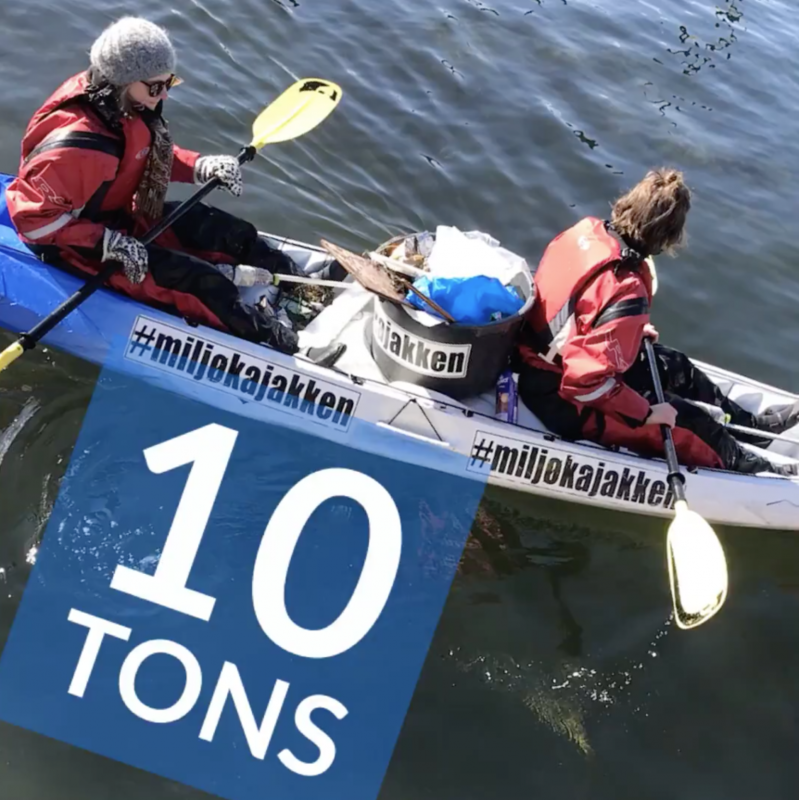 10 tonnes has been collected since the first Green Kayak touched the water in April 2017. (7 tonnes this year) ? It is absolutely incredibly important and extremely important for the environment that it is now no longer in the water. ?? Several thousand volunteers have taken advantage of the offer in Copenhagen and Aarhus. We thank and bend for all of you who have spent time using the Green Kayaks. The environment loves you for it. ?? Now the Green Kayaks are pulled on land for the season. 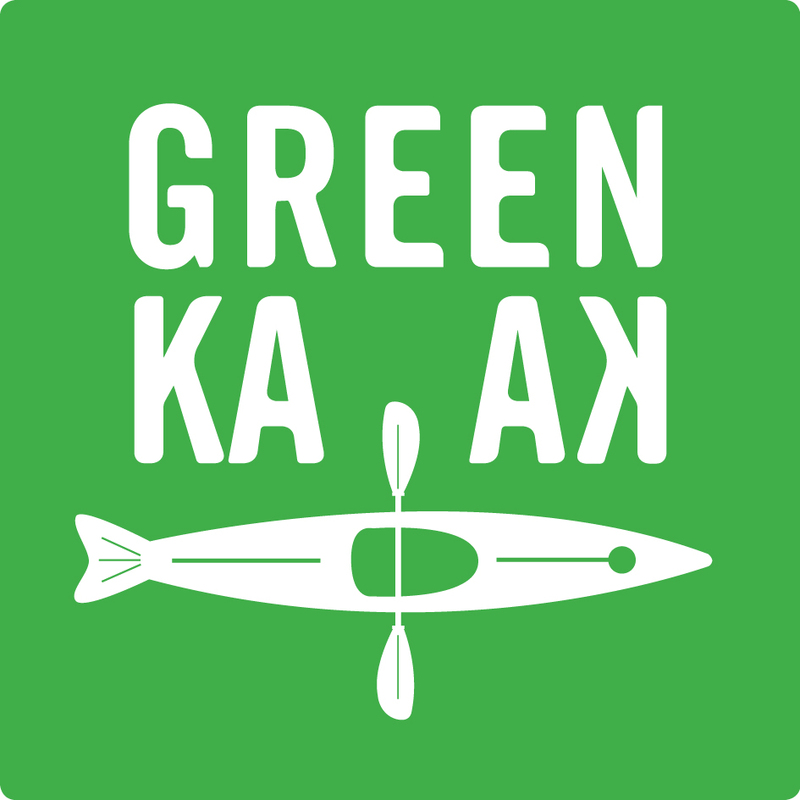 During the winter season, we will work in the association GreenKayak.org to establish more Green Kayaks in Denmark and abroad. ???????? So when you travel to Oslo or all the way to Sydney you will be able to find an Green Kayak.